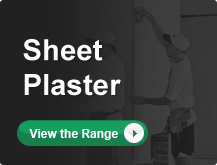 Your choice of ornamental plaster products determines the character of the inside of your home. Whether you are creating a minimalist apartment, an Art Deco period piece or an Italianate mansion, your choice of plaster, cornices, ceiling panels or ceiling roses and other ornamental pieces is critical to creating the atmosphere you desire. We have divided our cornices, ceiling roses and panels into historical periods to help you choose pieces from an era that matches your home. But, there are no unbreakable rules, if you like a piece and it would look good in your home there is nothing to stop you using it. Victorian cornices are very popular in modern homes. Art Deco cornices and panels are frequently used in Californian Bungalows. Georgian (Dentil) cornices bring elegance to many contemporary homes. The size of the room and the height of the ceiling are critical factors in choosing decorative plaster. Something that looks great on a 3.6 metre high ceiling will overpower a room with a 2.4 ceiling. Where possible we give some indication of suitable ceiling heights for cornices and roses. Finally remember taste is a very personal thing; if you are going to live in the house make sure you find it pleasing and don’t be afraid to ask for help if you need it, our staff will be happy to help you create a home you can be proud of and live in comfortably. 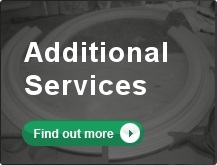 F. VITALE & SONS offer a matching service! 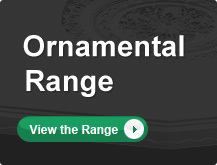 Click below to send us an image of your existing cornice or plasterwork and we will find it in our ornamental range.